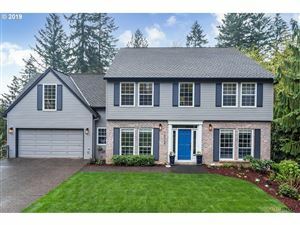 Please don't hesitate to contact us at 503-877-3637 if you are looking for homes for sale in Ash Creek or if you are interested in home values in Ash Creek. Ashcreek is a Southwest Portland, Oregon neighborhood. It borders Maplewood to the north, Multnomah and Crestwood to the east, Far Southwest to the south, and the Washington County communities of Garden Home-Whitford and Tigard to the west. Though like the city itself it lies mostly in Multnomah County, it extends a short distance into Washington County in several places on its western side. The neighborhood includes Ash Creek Natural Area.